Create your own, unique microscopic world! 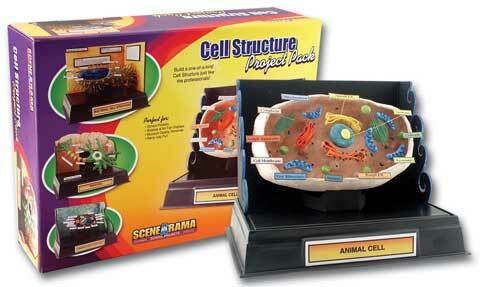 Plant, animal, bacteria cell - choose your cell type and start modeling a cool, scientific project with the fun and easy-to-use materials in this kit. The kit includes a base, backdrop, all the project materials, instructions and a fun educational activity booklet.